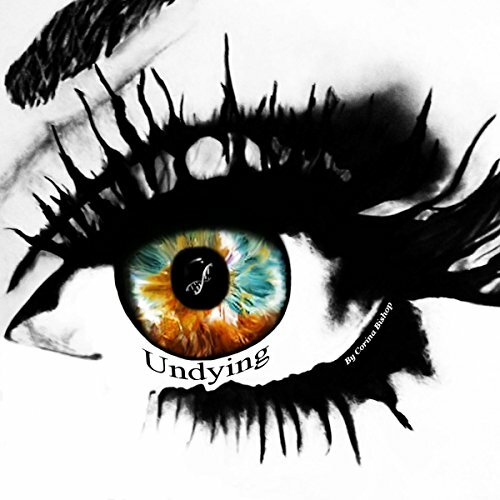 Undying is a Sci-Fi Drama by Corina Bishop. This is not currently listed as a series, however, the ending leaves it set-up to be such. 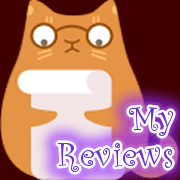 Some reviewers expressed their feelings to the ending as being able to count it as good enough to be a standalone, but I am not one of those people. If you have a tender heart like me, you may want to skip this one. If you like Dystopian series like The Blaze Runner and Hunger Games then this is the book for you. This has good world and character building but it is not for me. It’s the reason why I can’t watch Walking Dead with my husband. I hate getting attached to characters only to have them ripped away. I myself try to avoid having my heart rip out through my gut. That being said, it takes good writing and narration to be able to evoke those feelings in a reader. I had so much tension inside me listening to this that I wanted to vomit in the midst of my tears. Call me a baby and say I’m too soft, I know that I am! This is my 1st read/listen by Corina Bishop. This is her only audio title. She writes memorable characters that I don’t feel like I got a good enough chance to enjoy. I would be hesitant to listen to any other works as this author likes to make me cry. Corina Bishop has 01 title listed on Audible. This is my 1st listen by Laura Jennings and she did such a good job that she made me cry. She really got the emotions of the scene across to me. I want to listen to more by her. She has voiced lots of titles, so I will have lots of opportunities! Laura has 126 titles listed on Audible.